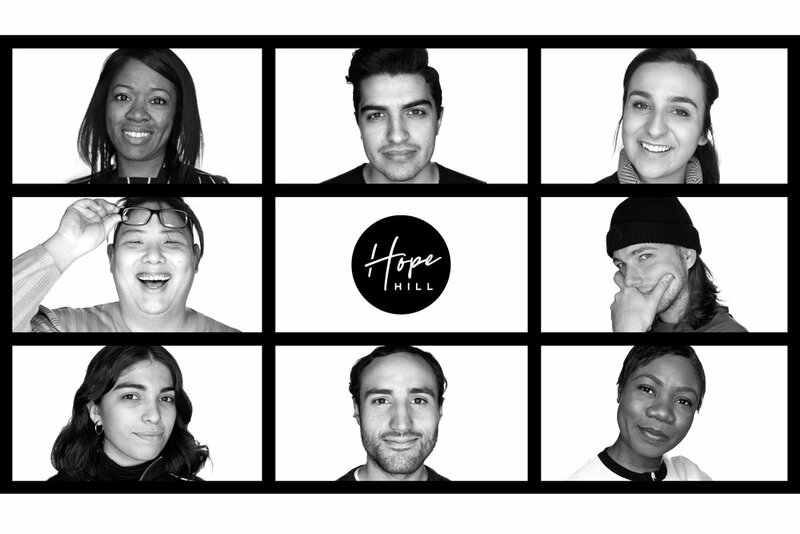 Hope Hill is an forward-moving nondenominational Christian church that exists to visibly impact New York City (NYC) with a message that changes destinies. Maybe your life is flowing exactly as planned, or maybe you have found yourself in a bind. Wherever you are in life, we are proud to broadcast that we think Jesus has something priceless to offer you now. Come and begin optimizing your life with us through our life-changing community, culture, and faith. What is happening this week at Hope Hill? Visit our Events Page to find out. We think you will enjoy our Sunday services, Bible studies, workshops for professionals and families, dinner and networking parties, relationship seminars, mid-week community groups, children’s ministry, hiking trips and retreats, meet-ups around Manhattan, and more. How do you get involved at Hope Hill church? Simply plug "108 E. 15th St., New York, NY" into your maps on Sunday morning and arrive by 11:00am. We will have a fun gift for you when you arrive, and we think you’ll enjoy our fresh espresso and brunch during the service. We'll see you soon. Want to Connect? Send a Quick Note to Introduce Yourself to Pastor Beau Lee. Your note has been sent. Thank you! We hope to see you soon.